At a free initial meeting, we get to know you, your company and your design requirements. We’ll get a feel for who your clients are and really understand your business and values. 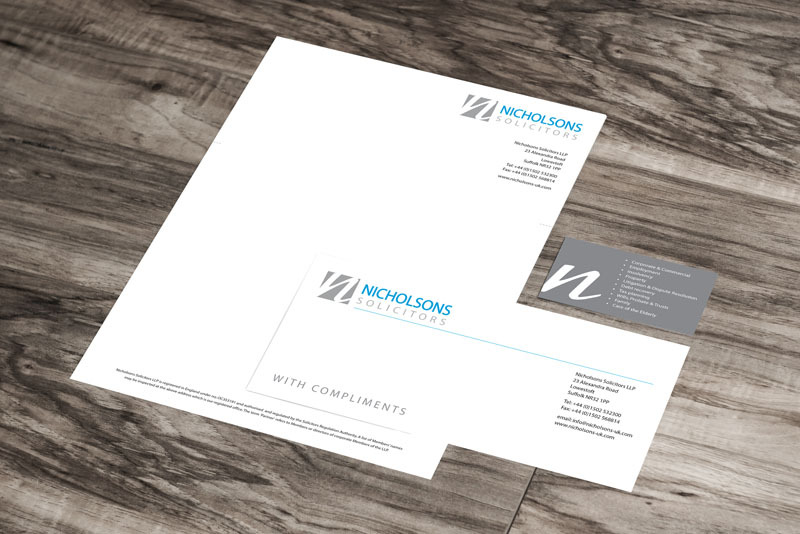 You then pay for graphic design based on your requirements and your needs - and before we even begin designing we’ll give you an up front quote – no hidden extras! The design process is an easy one – we design some ideas, and work on the designs until you’re happy. 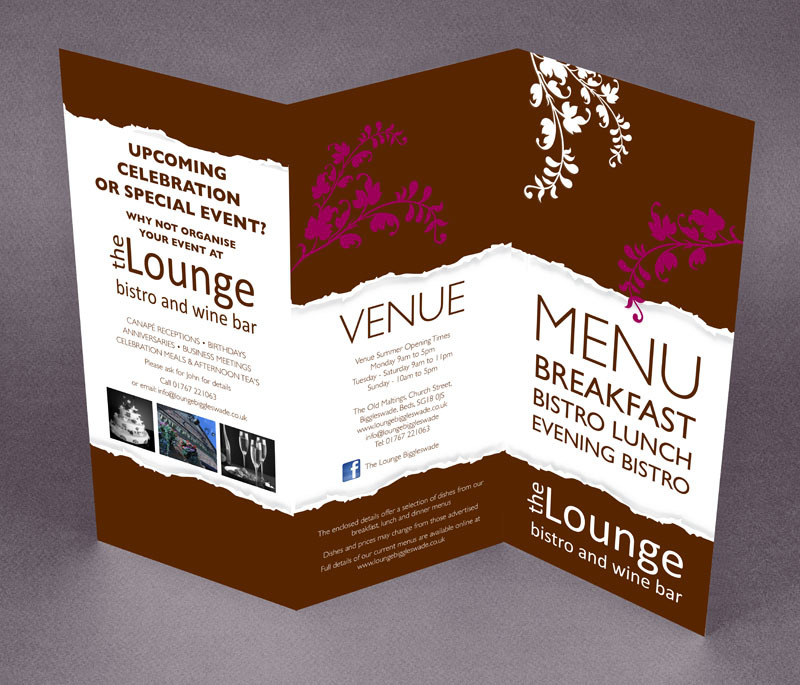 Then, when you are happy, we supply the designs in a print ready format ready for you to use. At Jet the Dog, we use professional industry standard software; InDesign, Quark, Illustrator and Photoshop - so whilst we can’t supply Word or Publisher files, we can supply complete print ready files that any printer or supplier could use… and yes, we can also help advise on print. 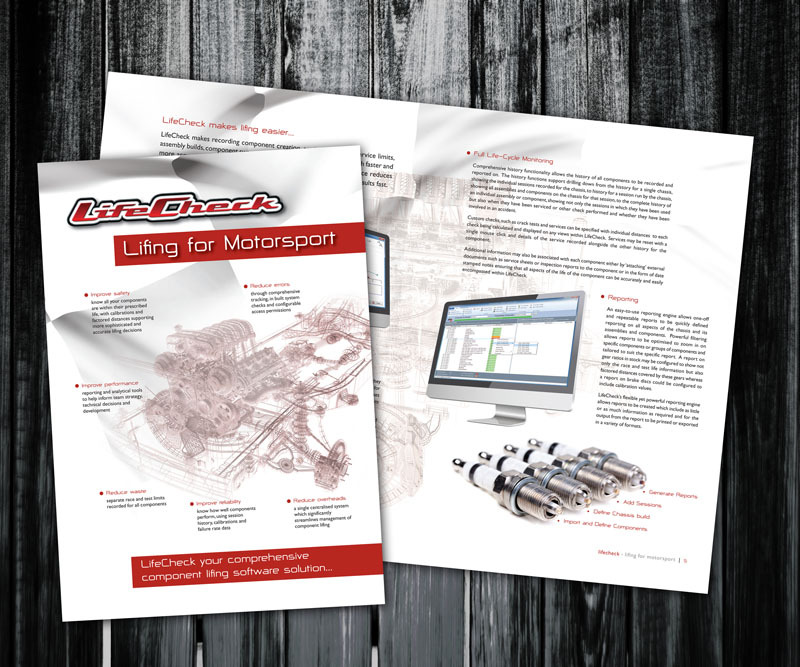 So, whether it’s a new brochure, a leaflet or an exhibition stand, our service is to provide you with great designs that will make you look good!